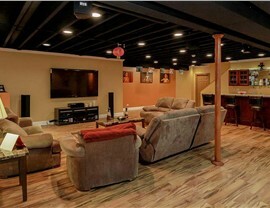 Add space and value to your home by remodeling your Macomb basement with the experts at Matrix! 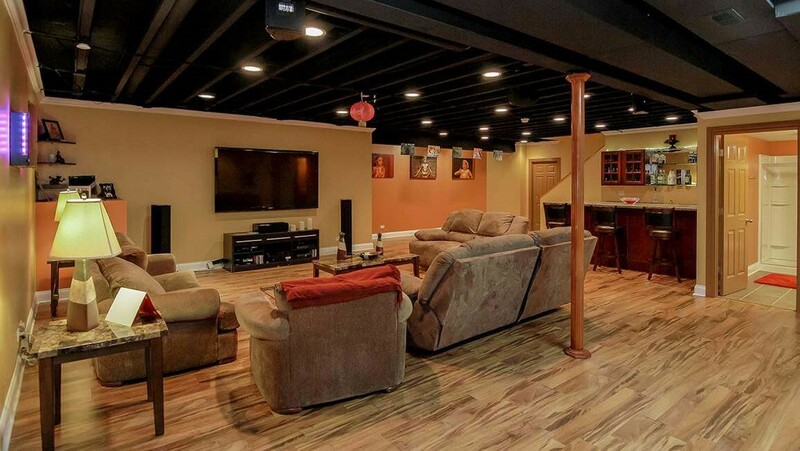 For the highest quality products and services, rely on Matrix Basement Systems as your Macomb basement remodeling company! Since our founding in 2009, we have rejuvenated more than 1,300 basements with our innovative design ideas and eco-friendly products. 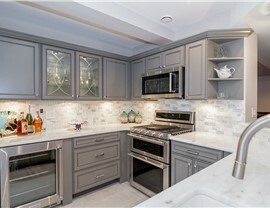 As a member of the National Association of the Remodeling Industry, we are committed to providing high quality workmanship and customer-oriented services, making us the leading basement remodeling company in Michigan. 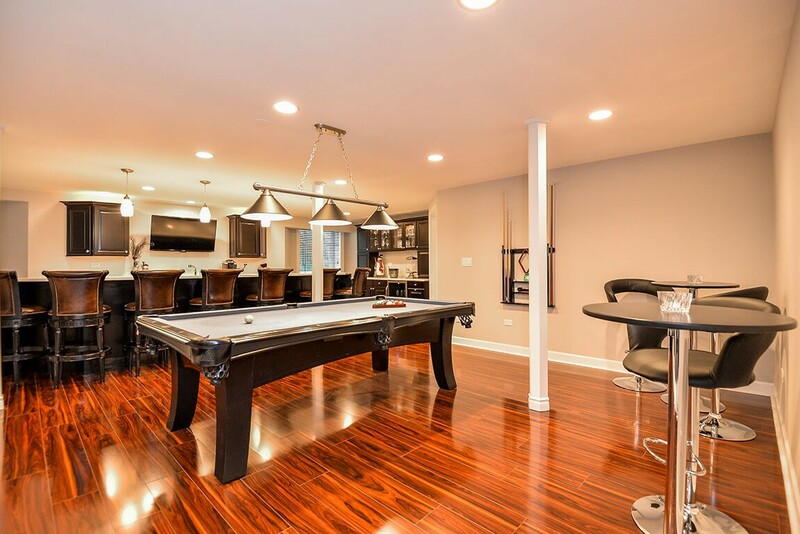 From basement bars and kitchens to home theaters and man caves, we are the Macomb basement remodeling experts you can trust! Basement Ceilings: We use high quality Rockfon Ceiling Tiles to create your basement ceiling according to your style preferences. Basement Egress Windows: While most remodelers won’t touch egress windows, Matrix Basement Systems offers a full array of basement services to minimize your effort. Basement Flooring: Whether you want wood, concrete or carpeting for your basement flooring, our Tyroc subflooring is the perfect foundation for any finished material you choose. Basement Wall Panels: Stop mold and mildew growth and prevent leaking with our high performance waterproof basement wall panels. 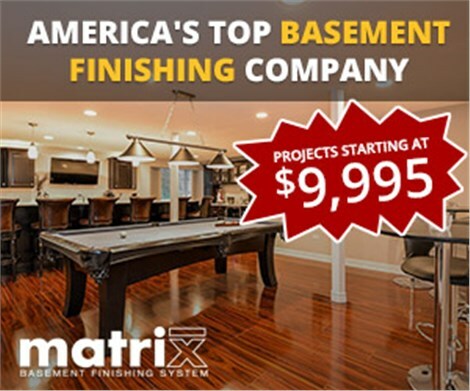 The typical cost of finishing basements is high, but Matrix Basement Systems is able to offer incredibly competitive rates. 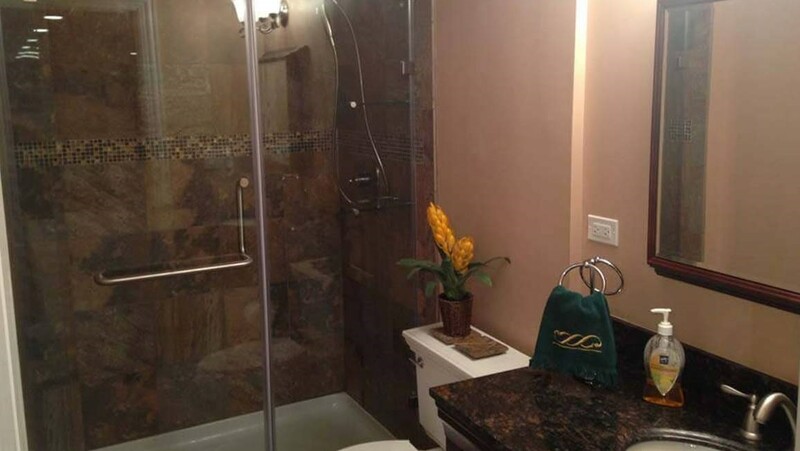 In fact, our Michigan basement remodeling services cost about half of the industry average! 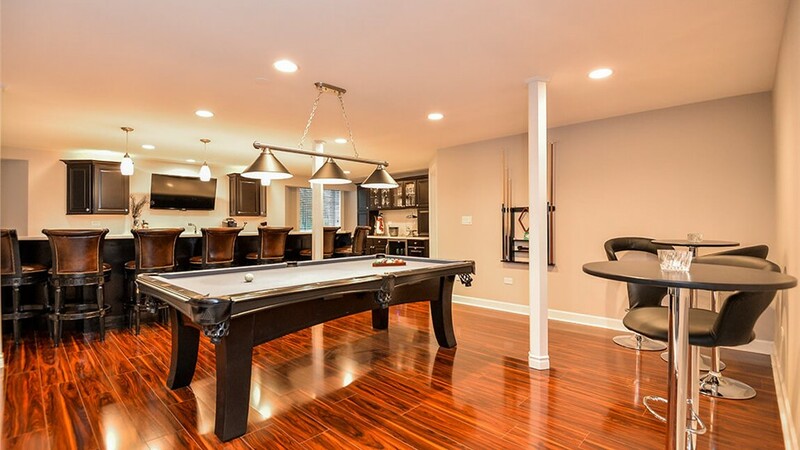 With our exclusive financing and customizable services, you can create the basement of your dreams on your budget. As an added bonus, our energy-efficient materials will save you money year after year through reduced heating and cooling costs! 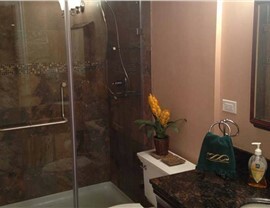 Ready to get started on your Macomb basement renovation? Contact the professionals at Matrix Basement Systems today! 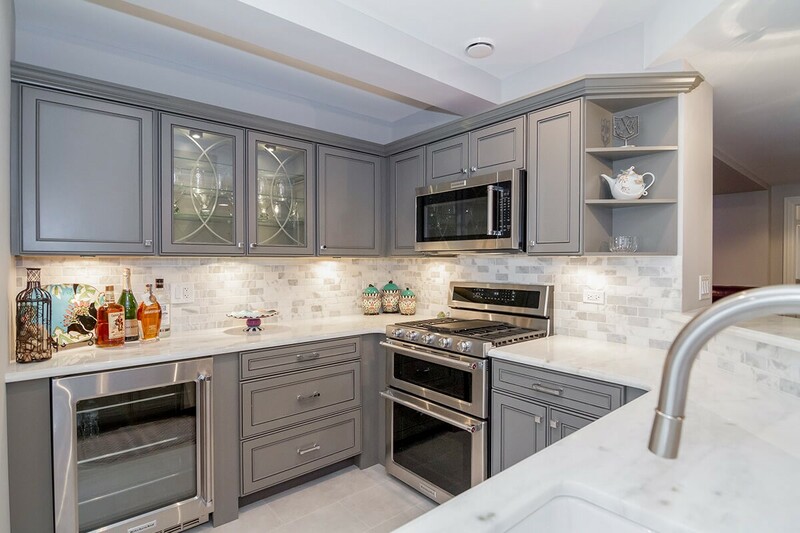 Call us for more information on our products and services or use our convenient online form to request an appointment for your free design consultation.